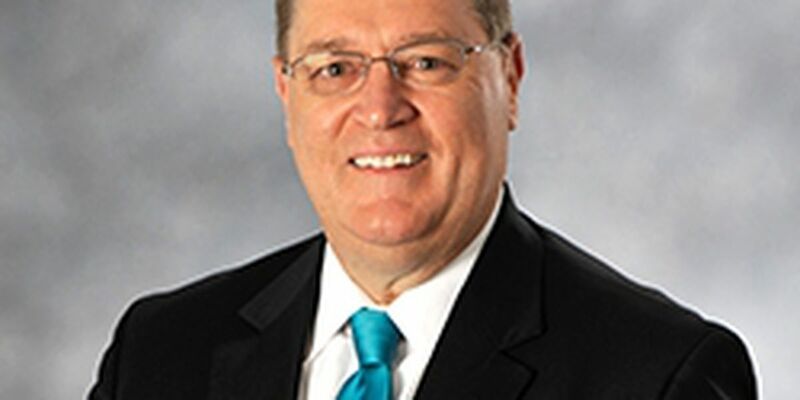 In an exclusive interview, Coastal Carolina University’s president shared his accomplishments after serving the school for more than a decade, the reason for his departure and his future plans. 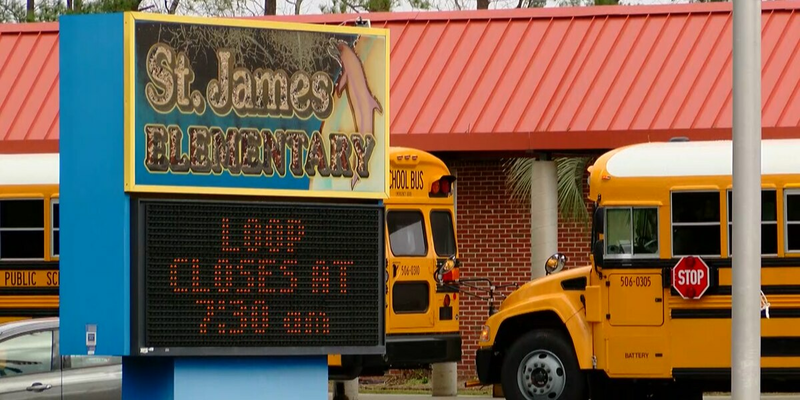 St. James Elementary School leaders said in an email to parents that two classrooms in question regarding air quality were “deemed safe by professionals,” and that any discovered mold will be properly cleaned and removed. 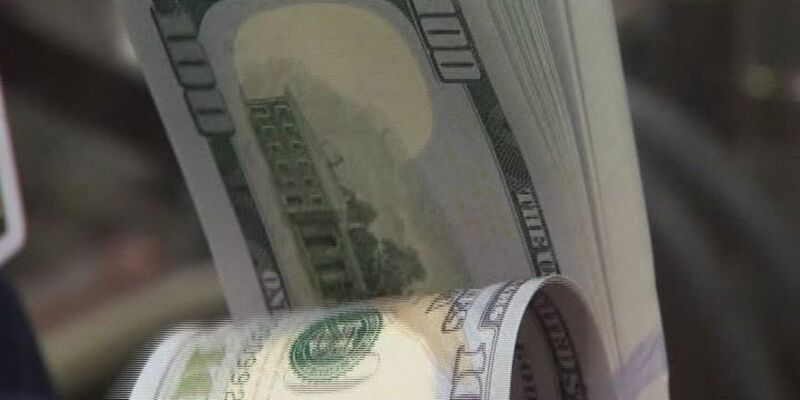 A bill prefiled this legislative session wants South Carolina students to learn more about finance. 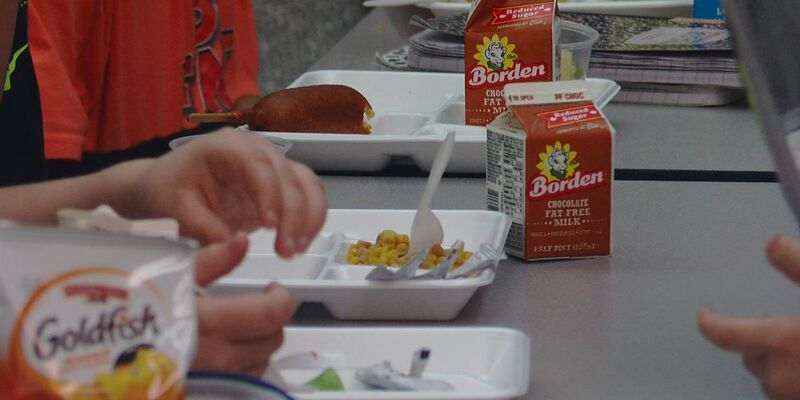 Horry County School District accumulated more than $43,000 in unpaid school lunches at the end of the 2017-2018 school year. 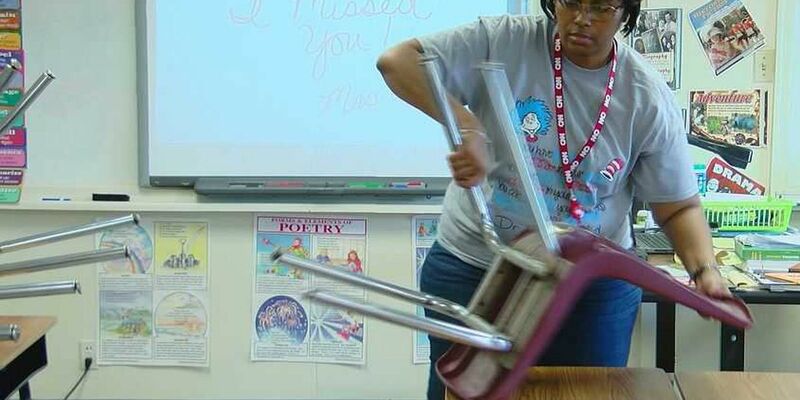 Dozens of students at one Robeson County elementary school are having to share a classroom as work continues to clean up a portion of the school damaged during Hurricane Florence. 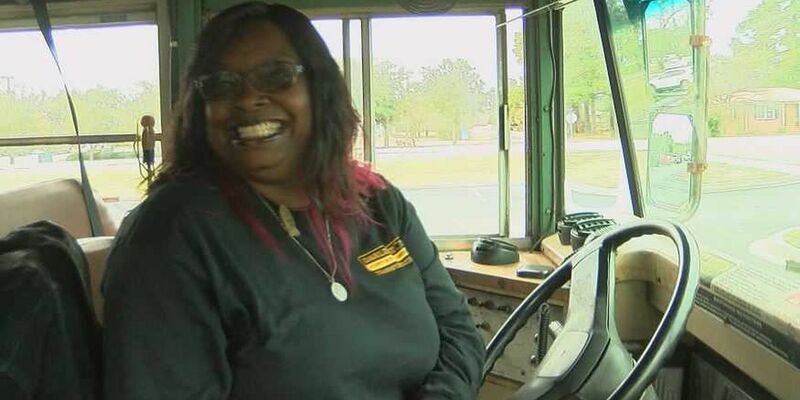 A group of Horry County moms is fighting for more education options in the district for children with special needs. 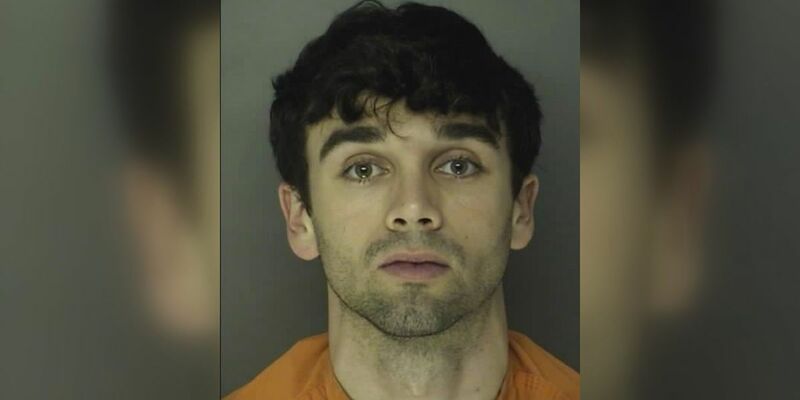 New documents explain what happened to two faculty members from West Florence High School after they were placed on administrative leave within a month of each other. 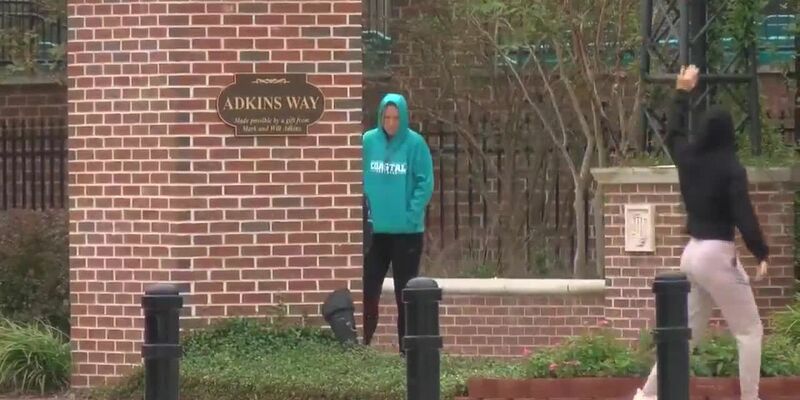 MYRTLE BEACH, SC (WMBF) - Coastal Carolina officials are asking students to reflect on the University’s core values Sunday after a video of a recent alum is making the rounds on social media. 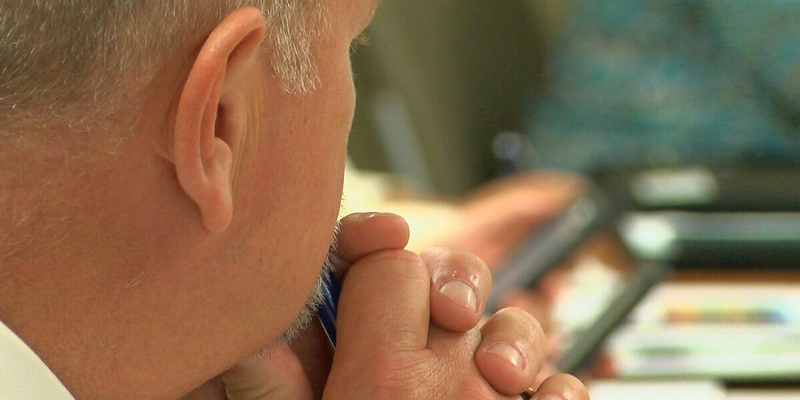 A group of parents in Marion voiced their growing concerns to the Marion County School Board Tuesday night regarding Brittons Neck Elementary. 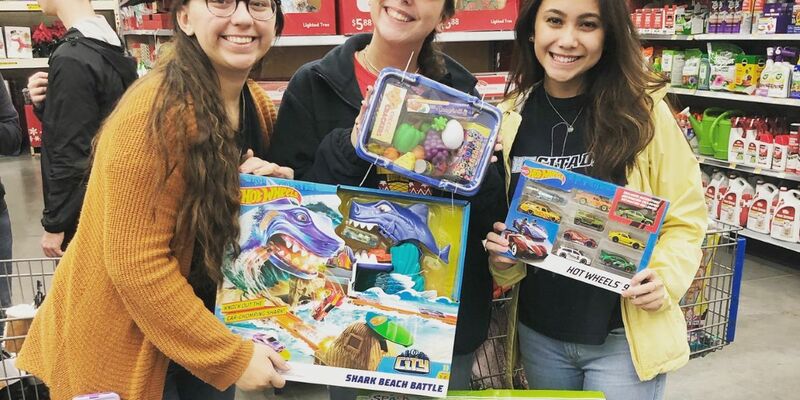 While many high school students spent their Friday night out enjoying the weekend, some in North Myrtle Beach found themselves at Walmart being selfless. 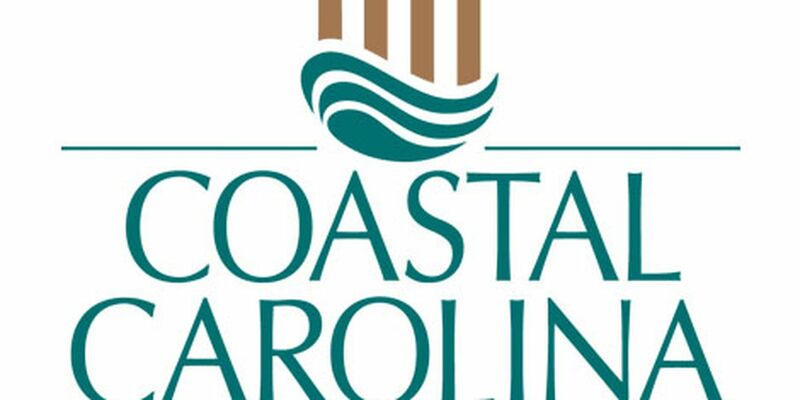 An announcement has been made by Coastal Carolina University that President David A. DeCenzo intends to retire in 2021. 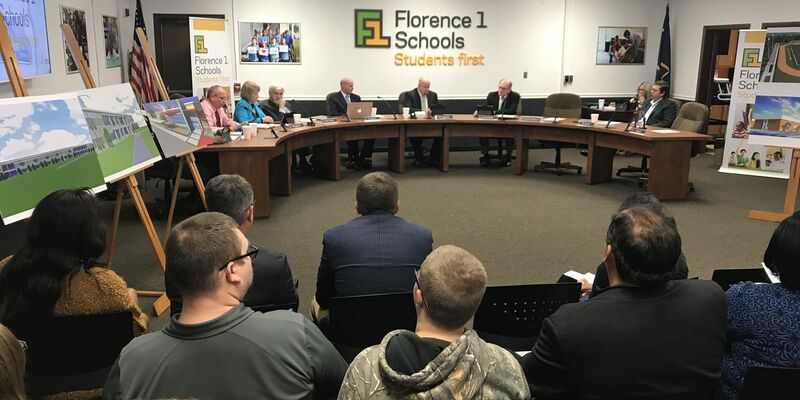 Florence One school board members approved a $198 million district wide upgrade referendum at Thursday night’s meeting to be placed on the ballot in February. 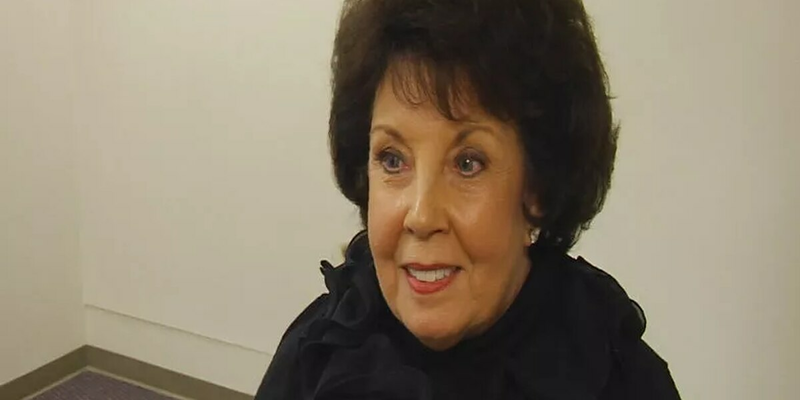 Former Coastal Carolina University football All American and current Washington Redskins cornerback Josh Norman is naming two out of three endowed scholarships in honor of his favorite professors. 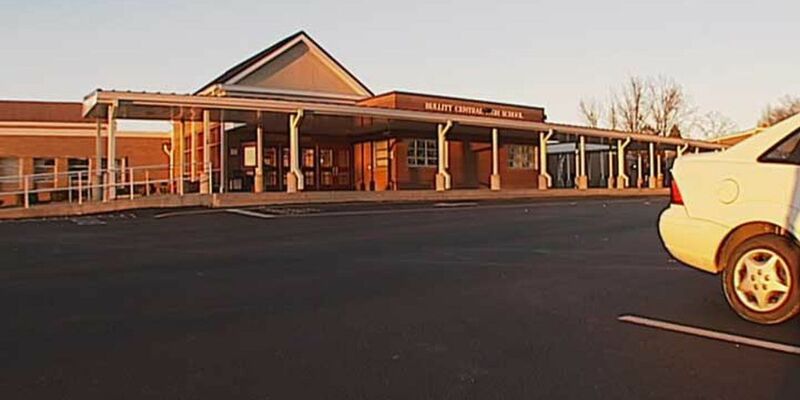 After a long period of continuous growth in Horry County Schools, a new report says enrollment slowed down this year. 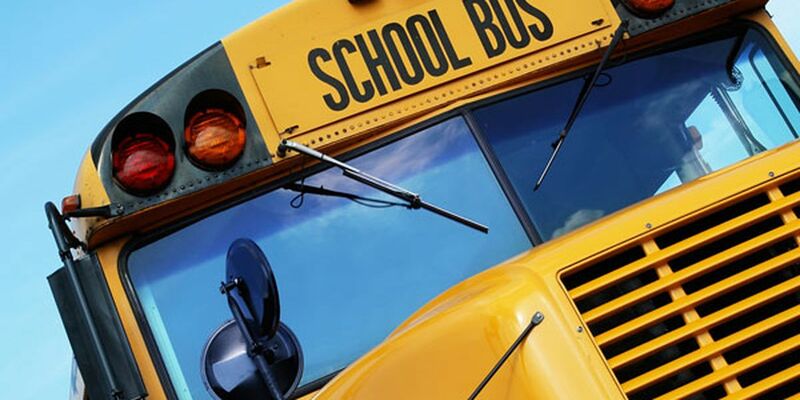 The Public Schools of Robeson County will operate on a two-delay on Tuesday, according to information from the district. 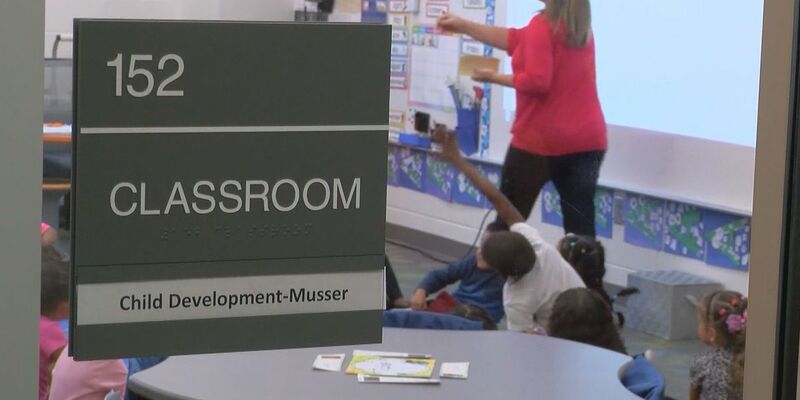 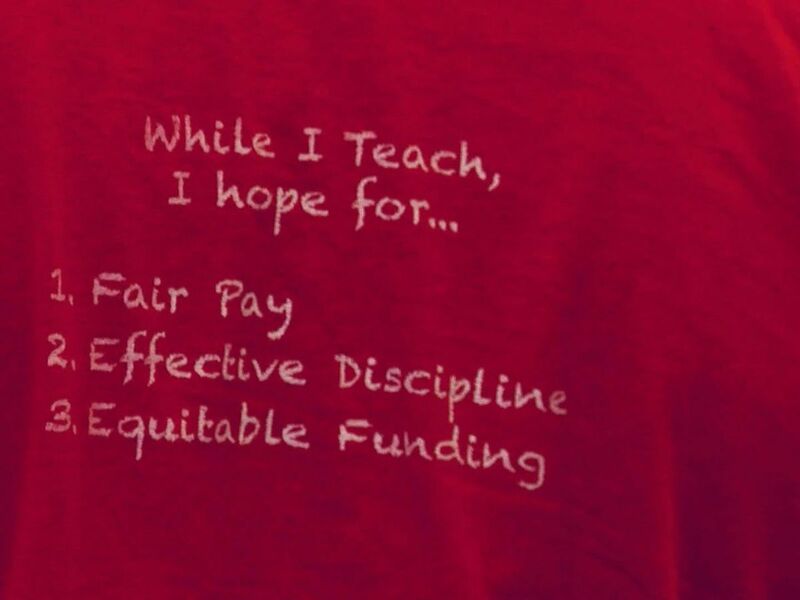 On Monday, the South Carolina Department of Education released its list of Comprehensive Support and Improvement schools. 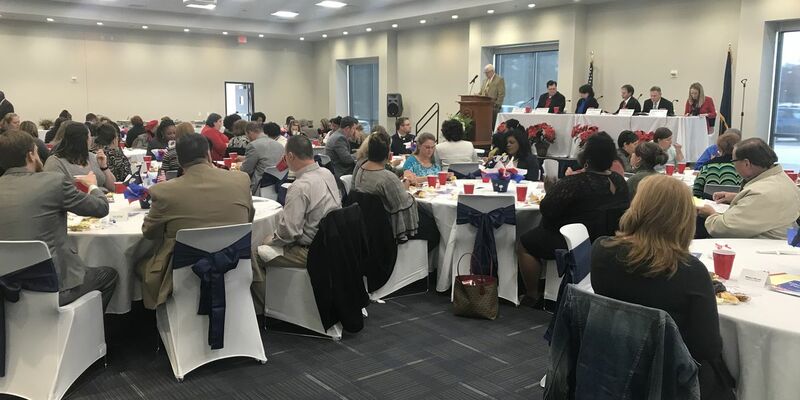 The Darlington County School District hosted their annual education forum Friday to address current concerns in local and state education. 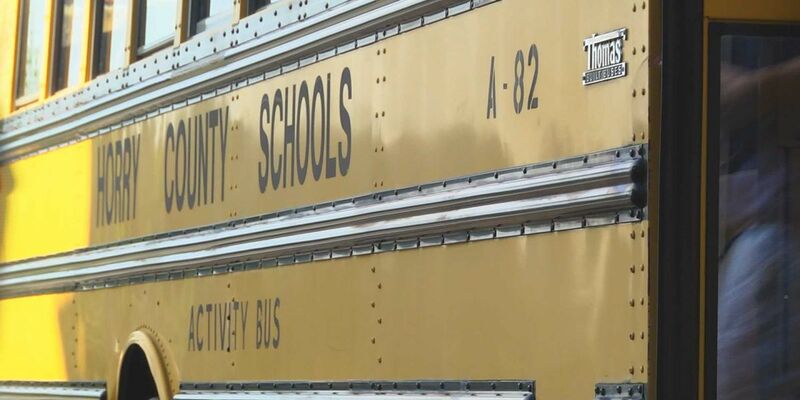 Florence County School District 2 schools and offices will operate on an early release Friday at 11:30 a.m., according to a news release from FSD2. 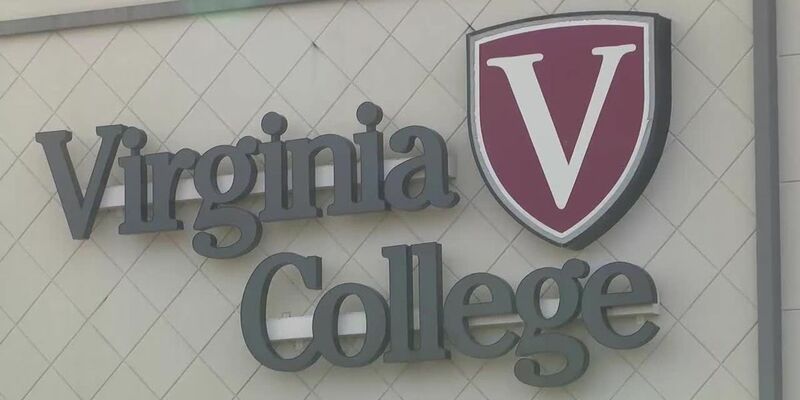 Thursday was a sad day for many students and faculty members at Virginia College after Wednesday’s announcement the college will close its doors. 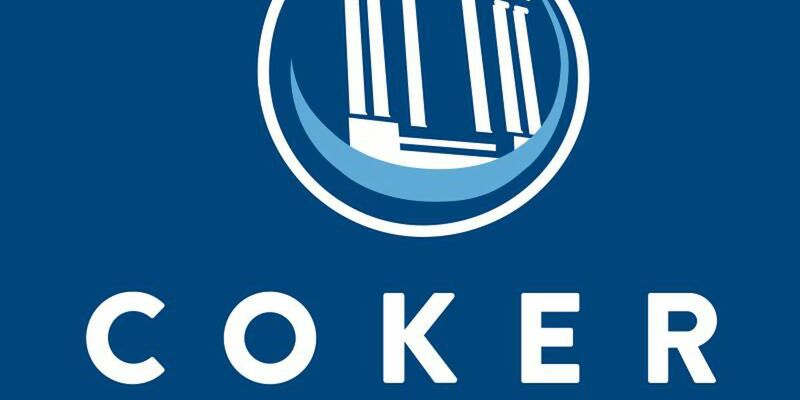 Virginia College has closed due to a loss of accreditation from the Accrediting Council for Independent College and Schools. 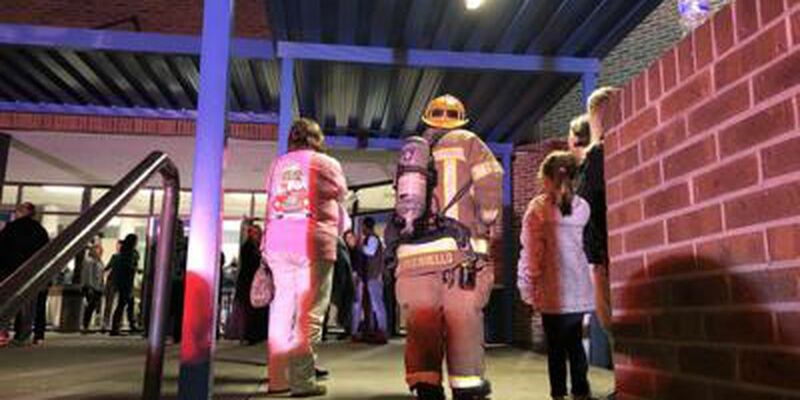 Horry County Fire Rescue is looking into a potential hazmat situation that caused the Aynor High School’s auditorium to be evacuated Tuesday evening. 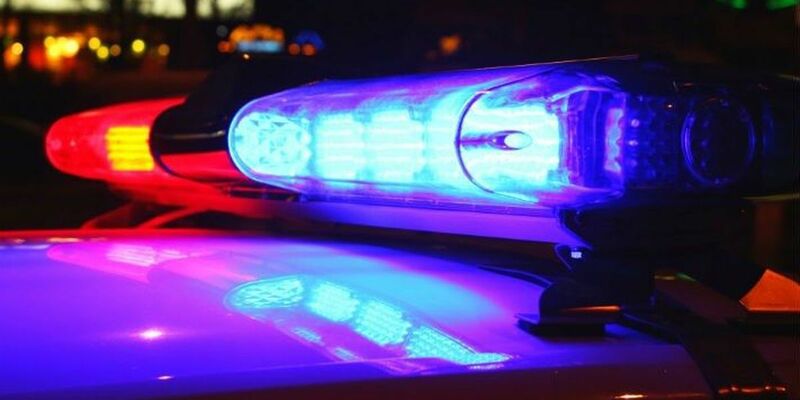 Reports of shots fired Tuesday morning at a Florence County elementary school are false, according to district officials. 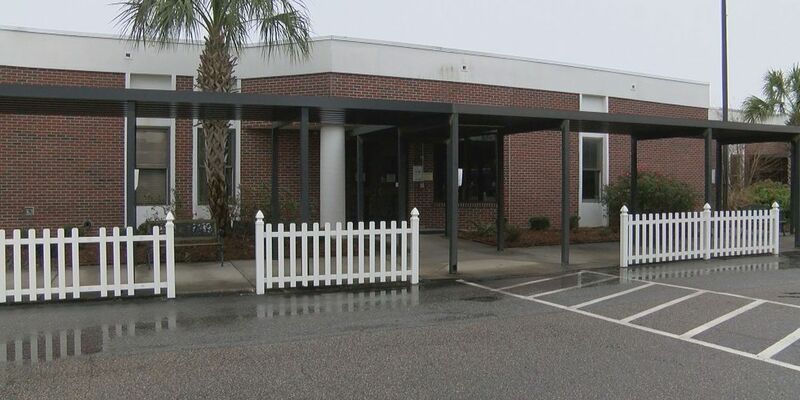 Folders, backpacks, and clothes, are all boxed up and ready to be taken home by families when Myrtle Beach Elementary School opens its doors for its community store event Tuesday. 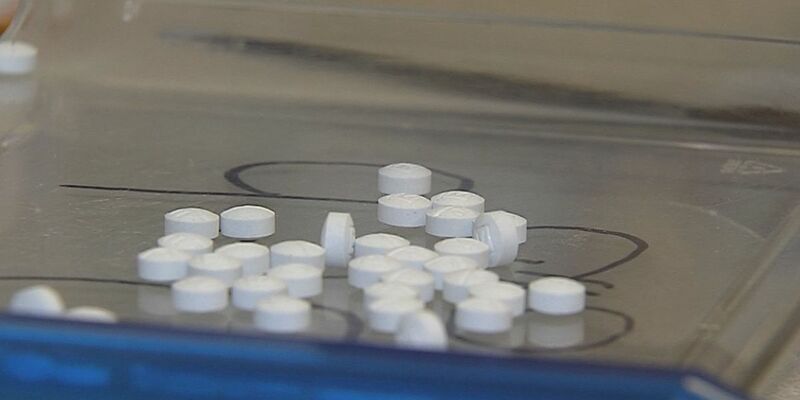 TIMMONSVILLE, SC (WMBF) - Florence County School District Four in Timmonsville held a ‘Stop the Gun Violence’ week to bring the dangers of gun violence to the forefront and to honor families of those they’ve lost to guns this year. 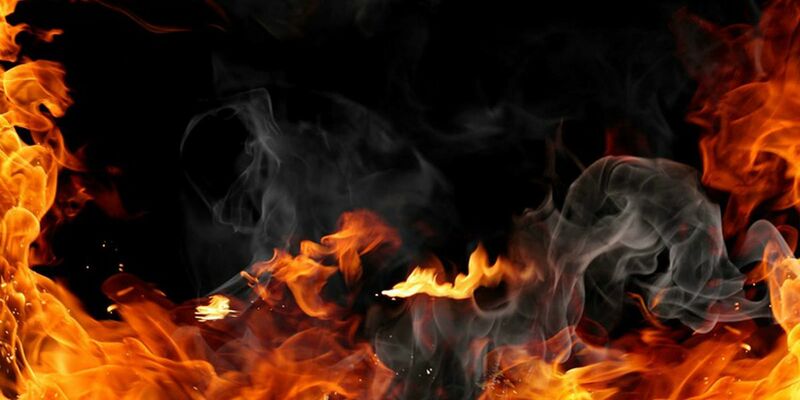 A West Florence High School student is facing charges after allegedly setting a fire in the school’s restroom, according to the Florence County Sheriff’s Office. 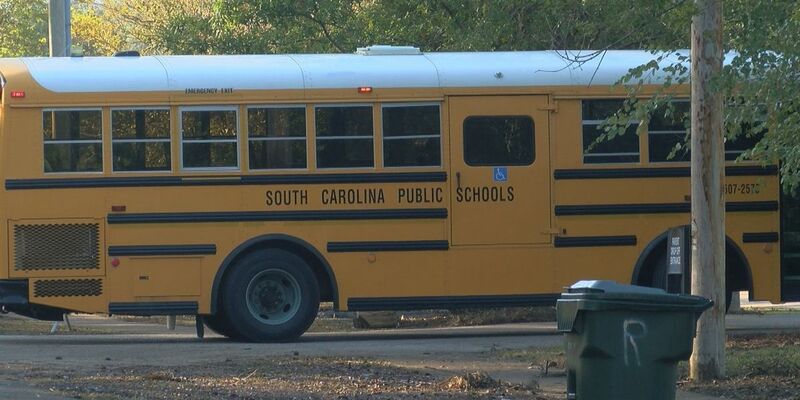 The South Carolina Department of Education and Education Oversight Committee released school and district report cards Thursday. 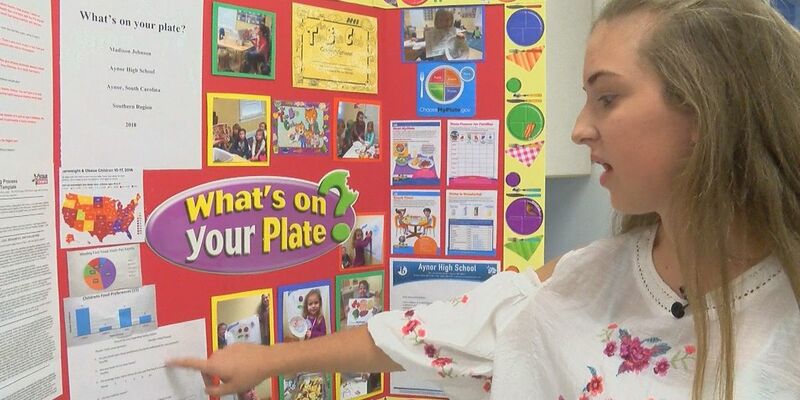 A unique event was held at Ocean Drive Elementary in North Myrtle Beach as a melting pot of people came together to learn about one another over food and live performances. 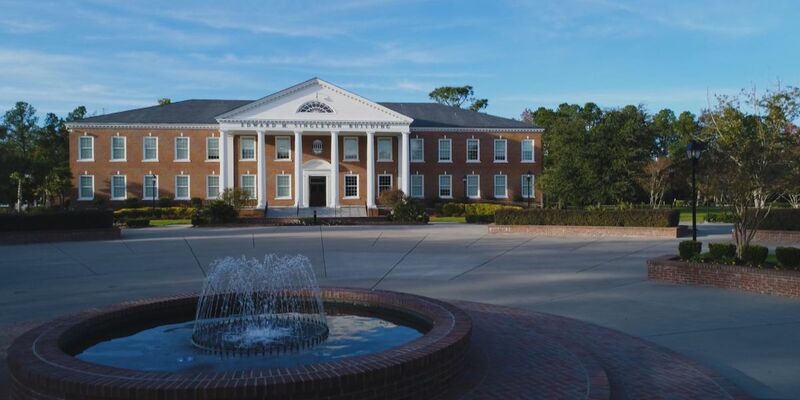 Phase one of a three-step process to relocate University Boulevard along Coastal Carolina University’s campus began this week. 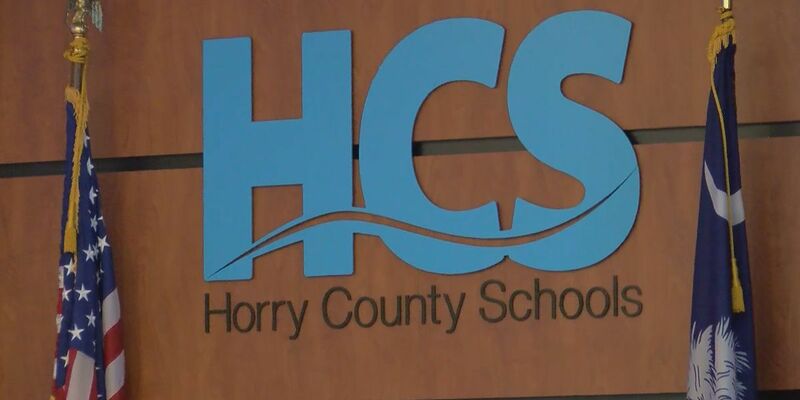 The Horry County Facilities Committee voted to move forward with the sale of 38 portable classrooms Monday night. 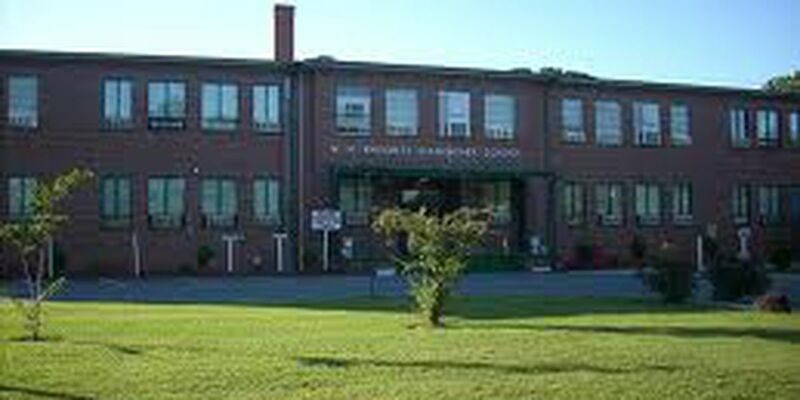 St. John’s Elementary in Darlington celebrated 200 years of education this week. 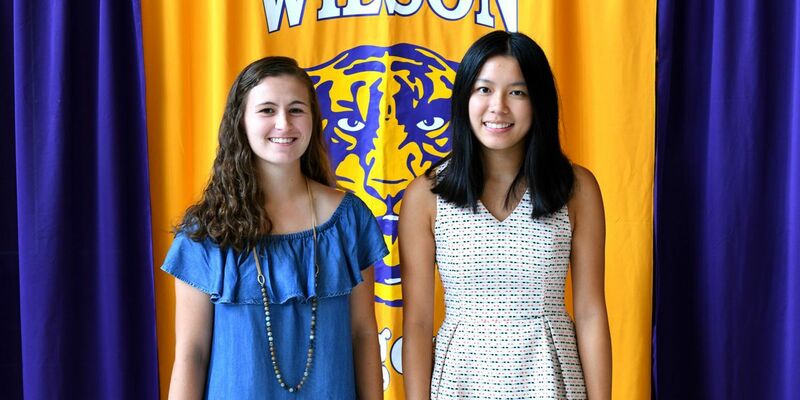 Friday morning, they wrapped up a week-long commemoration with hundreds of students and staff marching around the historic school grounds led by the Darlington High School Band. 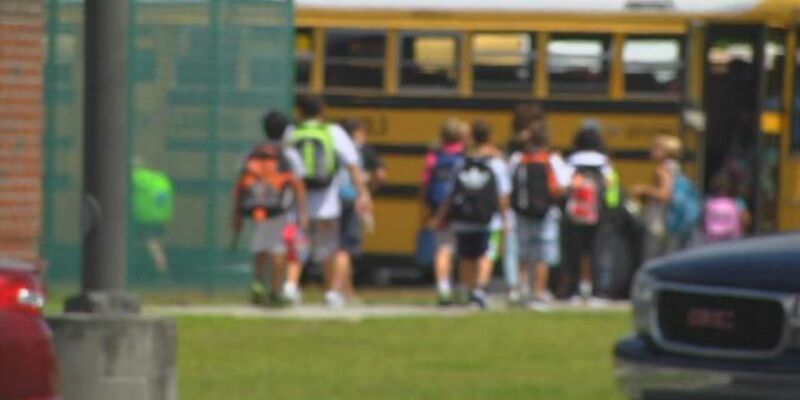 South Carolina Superintendent of Education Molly Spearman announced Tuesday the release of the new school report cards has been postponed. 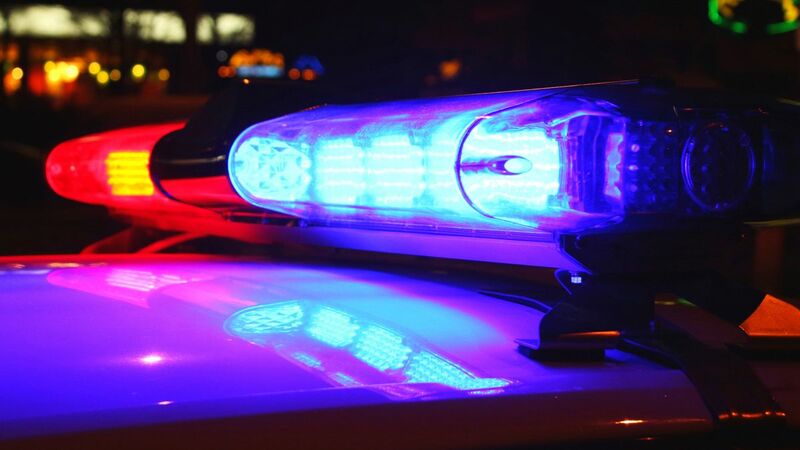 Coastal Carolina University saw a rise in the number of weapon and drug arrests on campus from 2017 to 2016, and a decrease in the number of alcohol arrests. 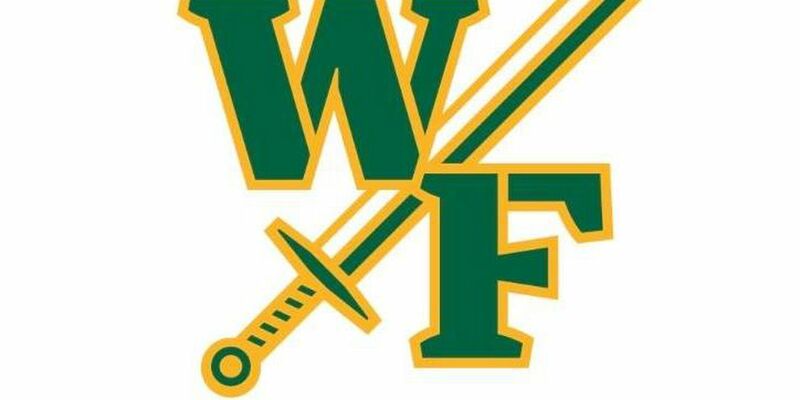 West Florence High School is dismissing students early on Friday. 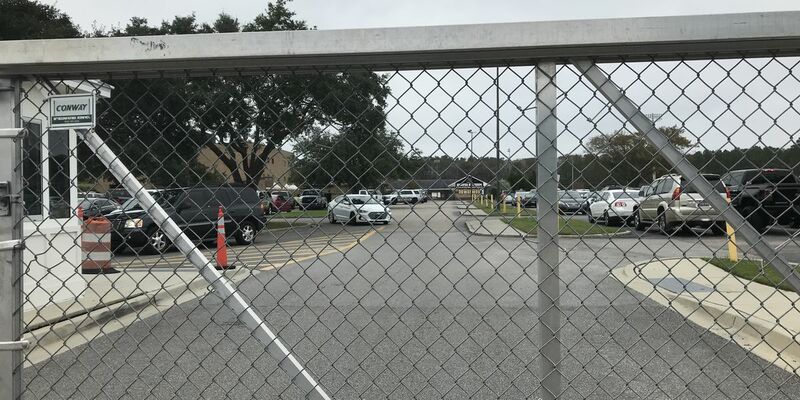 School administrators and police are investigating after rumors of a weapon on campus began circulating at Socastee High School on Friday. 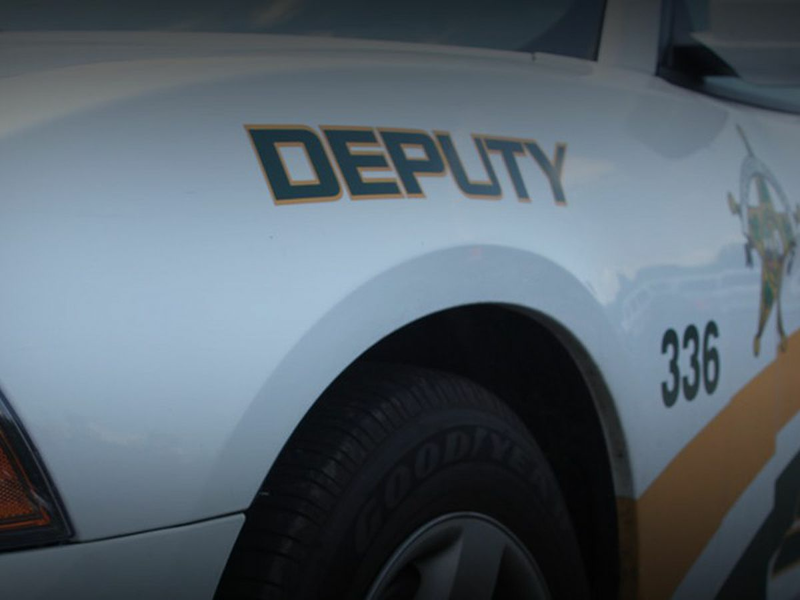 Extra deputies will be present at West Florence High School Friday after a threat was made on SnapChat, according to a news release from Florence One Schools. 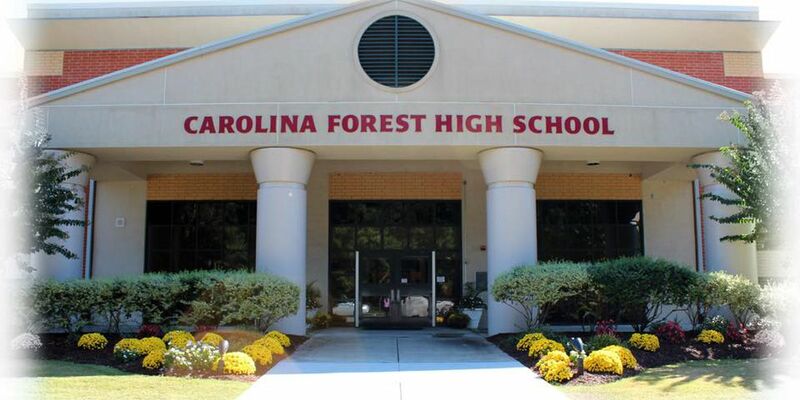 Administrators at Carolina Forest High School made the decision to postpone a Thursday pep rally after a misunderstanding led to rumors of a threat being circulated. 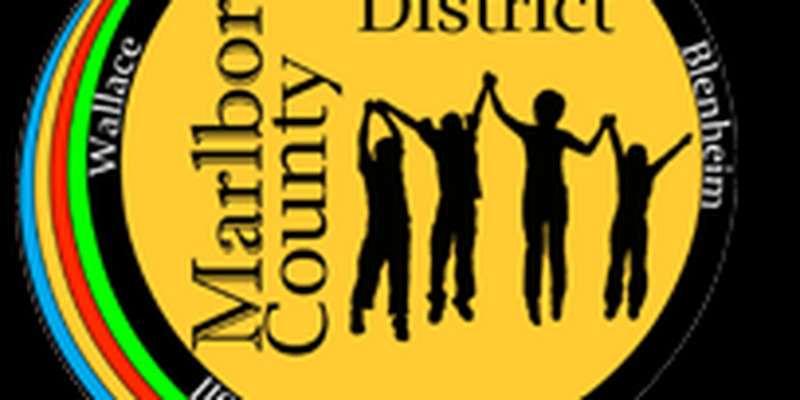 Marlboro County voters approved a $10 million bond referendum that will be used for security, safety, renovations and repairs throughout the school district. 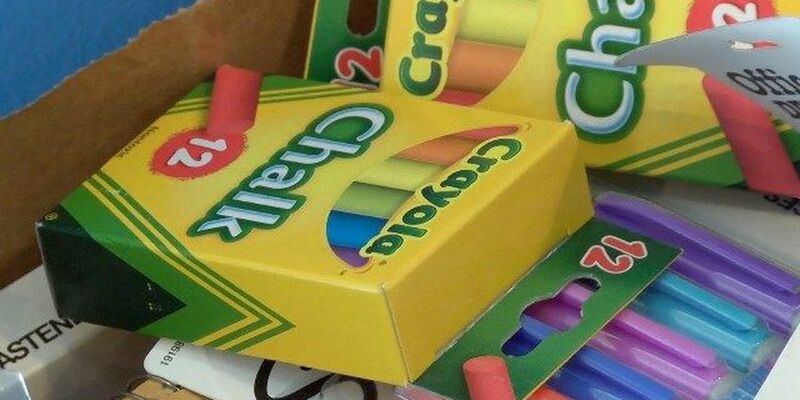 A closet in a classroom inside her child’s school is where a mother claims a teacher told her daughter to nap due to a condition the child has. 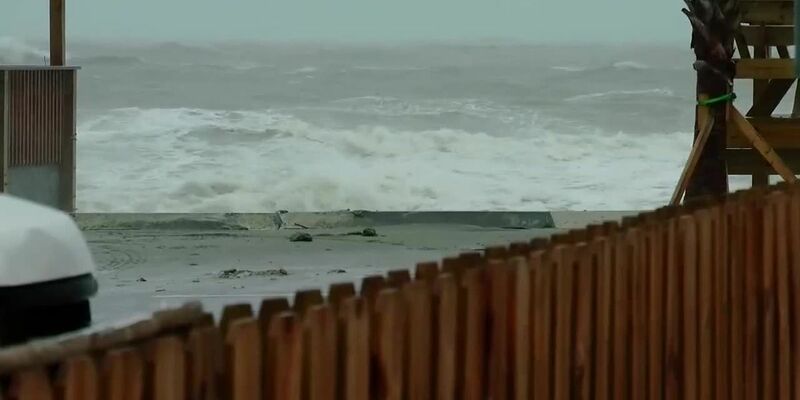 Leaders of Coastal Carolina University’s Hurricane Genesis and Outlook Project (HUGO) are looking for new ways to research how storms can cause disastrous inland flooding in our area. 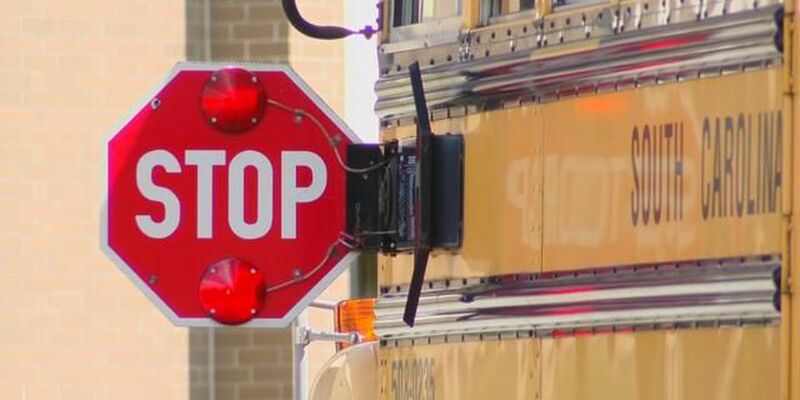 When it comes to SAT scores, South Carolina students are a cut above the rest. 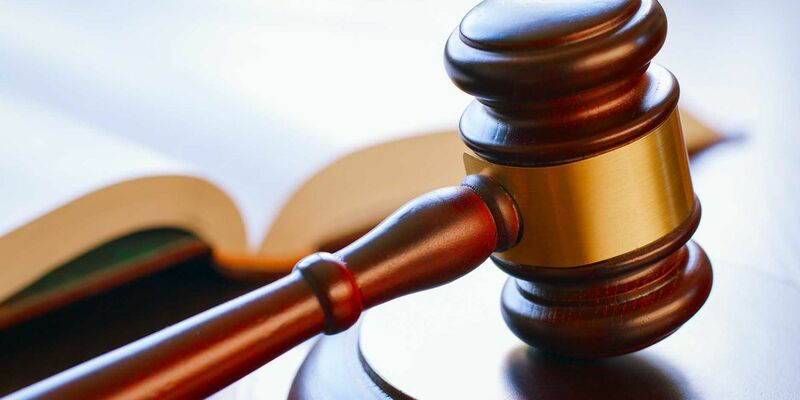 A desegregation order for Florence School District One has been dismissed nearly 50 years after it was initially filed, according to court documents. 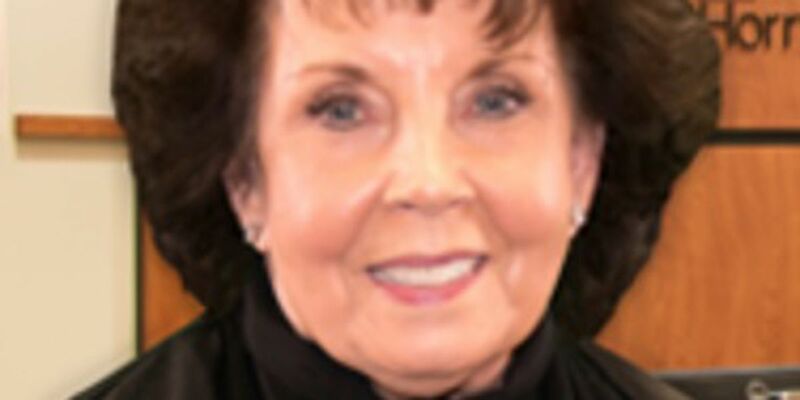 A little more than a month ago, Horry County school board member Sherrie Todd shared a Facebook post that had to do with the sexual assault allegations surrounding now Supreme Court Justice Brett Kavanaugh. 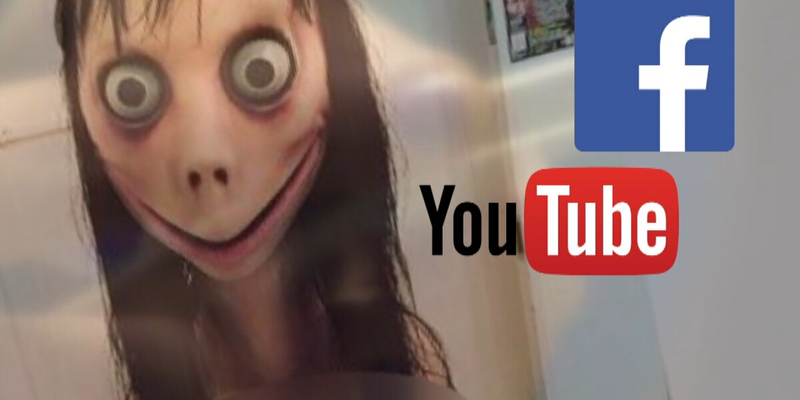 An Horry County school board member blamed a hacker for an insensitive meme that appeared on her Facebook page last month. 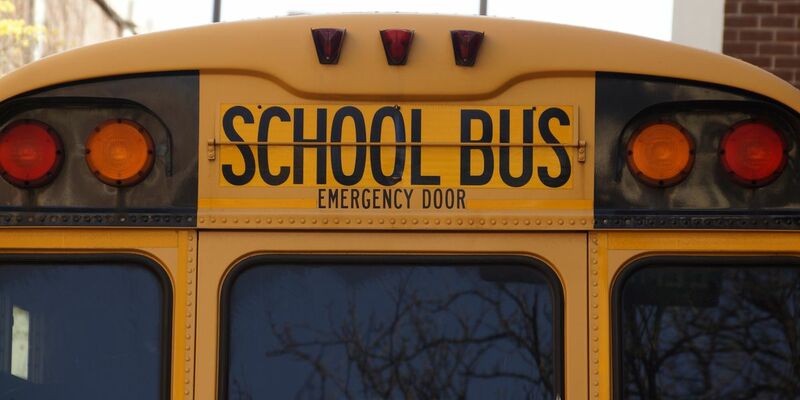 Class resumed Tuesday for the Public Schools of Robeson County students after being out for five weeks due to Hurricane Florence. 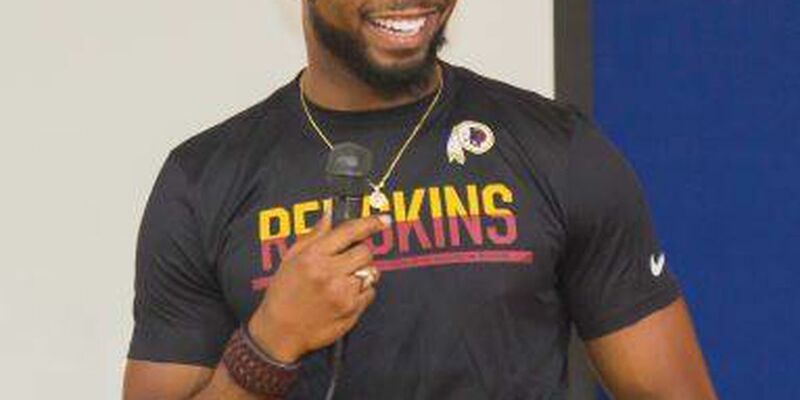 Josh Norman, the Coastal Carolina University alumnus and cornerback for the Washington Redskins, is giving back to the area following Hurricane Florence. 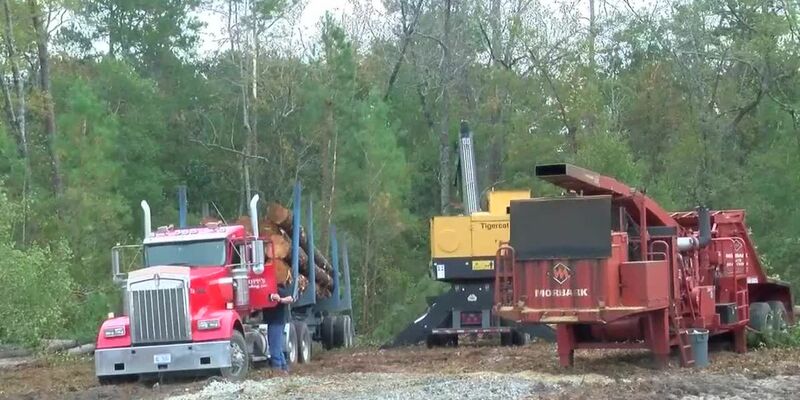 storm as Robeson County took one of the hardest hits. 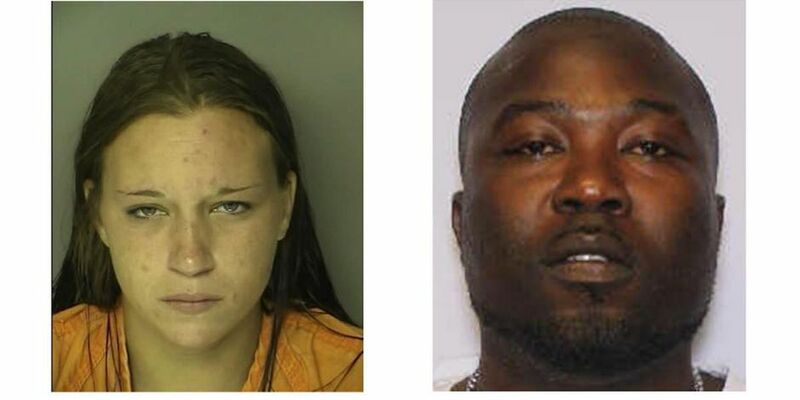 A family says their special needs daughter was assaulted and neglected by educators at Socastee High School. 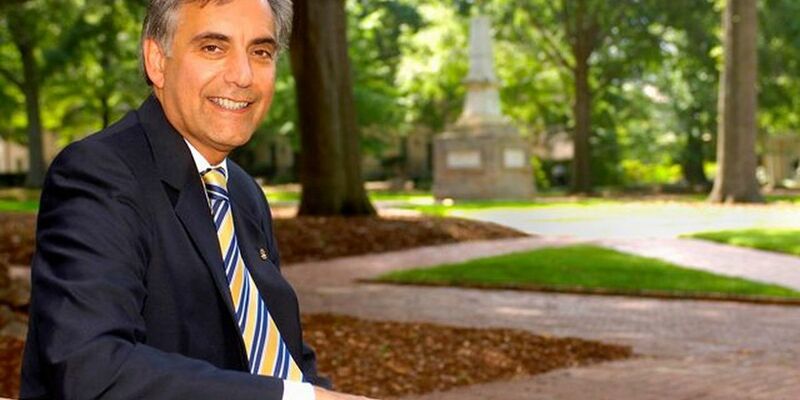 University of South Carolina President Harris Pastides announced on Wednesday that he will be stepping down from his role at the university. 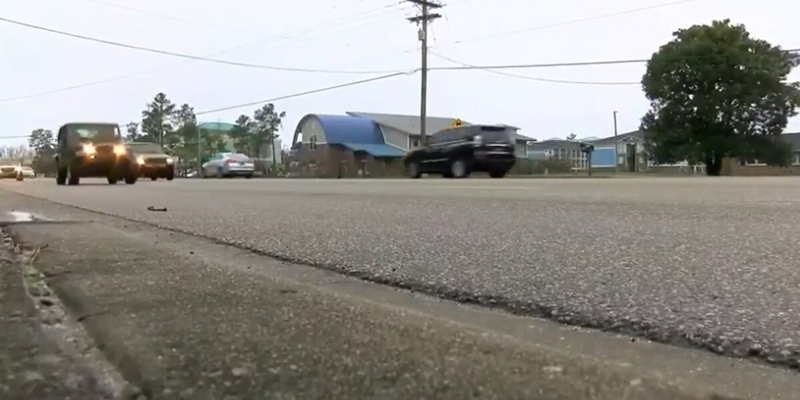 A step towards normalcy for many in Horry County as students returned to school after weeks of missed classes following Hurricane Florence. 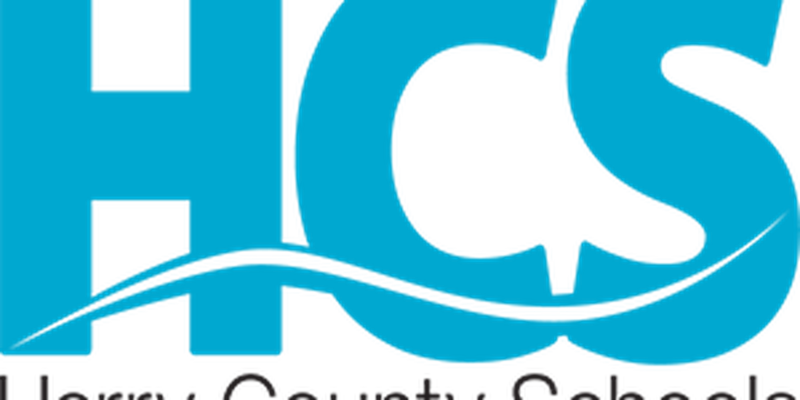 Horry County Schools staff will return to the classrooms Monday in preparation of students returning on Tuesday, Oct. 2, according to a statement issued by the school system. 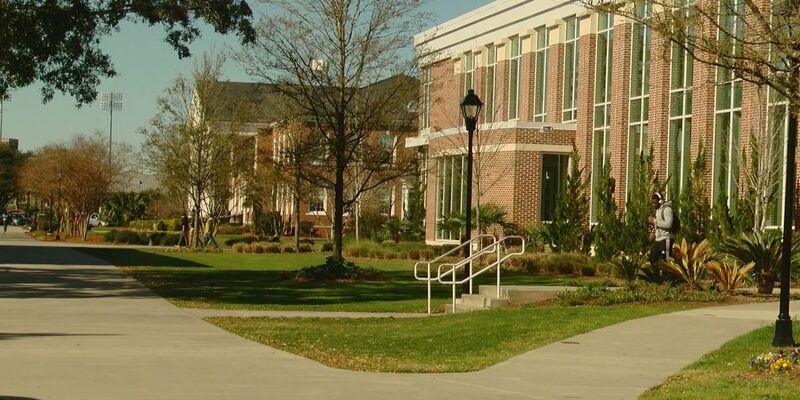 Coastal Carolina University is reopening campus to students on Friday, according to information on the university’s website. 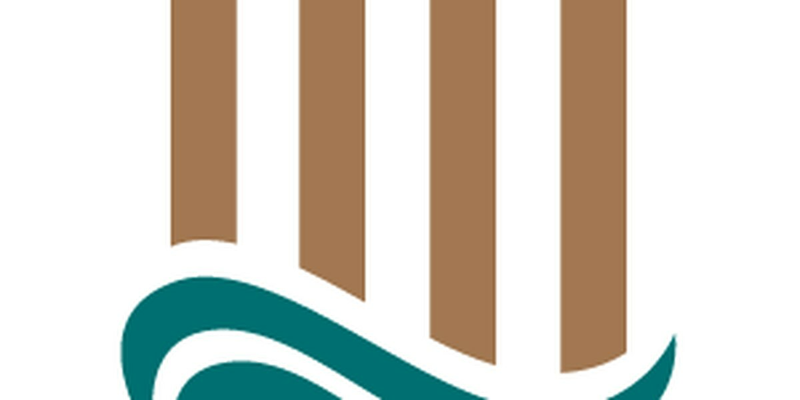 Coastal Carolina University has cancelled all classes for next week ahead of anticipated river flooding. 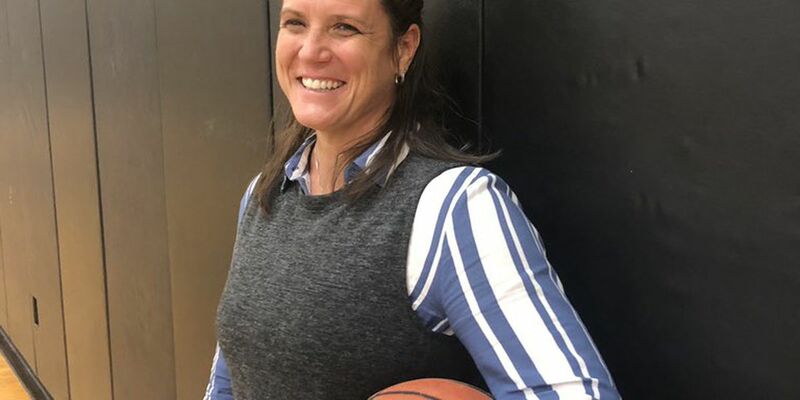 The superintendent stopped the practice, saying staff didn’t get it approved by the district, and students will return to serving detention in a classroom setting. 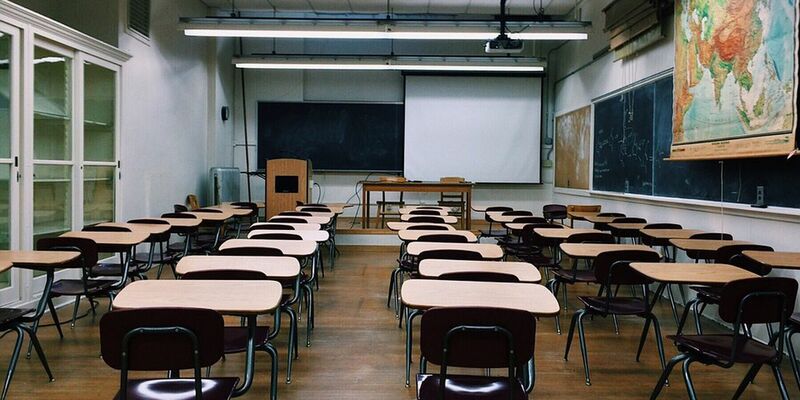 The South Carolina Department of Education released its results Tuesday from standardized tests administered to students last year. 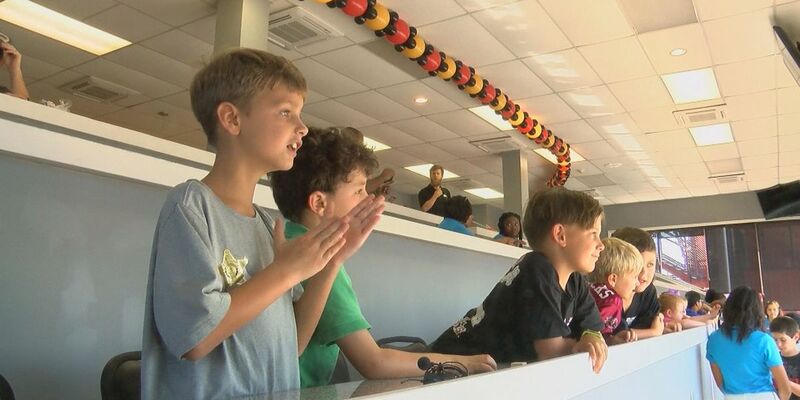 Some of Darlington County's brightest young minds had the chance to visit the Darlington Raceway Friday for a field trip of a lifetime.